He’s retired from his job and plans to use the money to pay off his house. Tayeb Souami came forward Friday to explain how he bought the winning ticket at a Shoprite in Hackensack. Souami has decided to take the cash payout, which is $183.2 milliondollars before taxes. 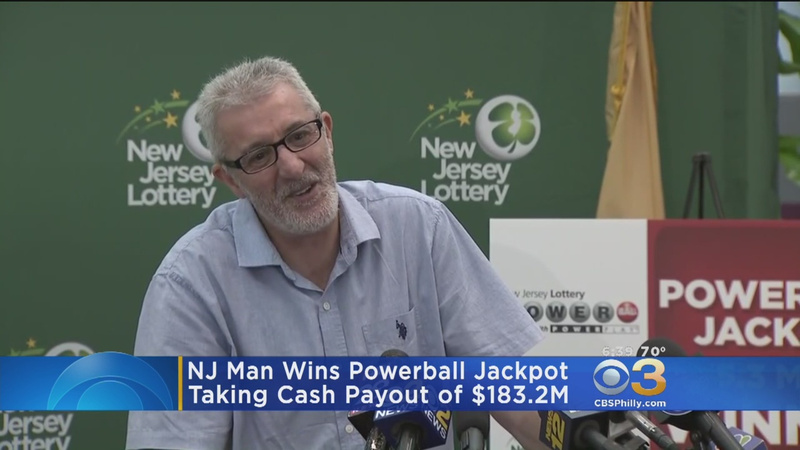 According to the 55-year-old account, he stopped at a 7-Eleven to check his tickets when he discovered he won. Kristoff Cain, who is from Jamaica, was picked up by authorities thousands of miles away in Florida. Channel 11 has followed every step of the police investigation into a large scale Jamaica-based lottery phone scam that involved the arrest of a Brentwood women, Audrey Huff, last April and the subsequent search for the ringleader. Agents from the office of the attorney general charged Cain with multiple counts of theft and heading a corrupt organization. 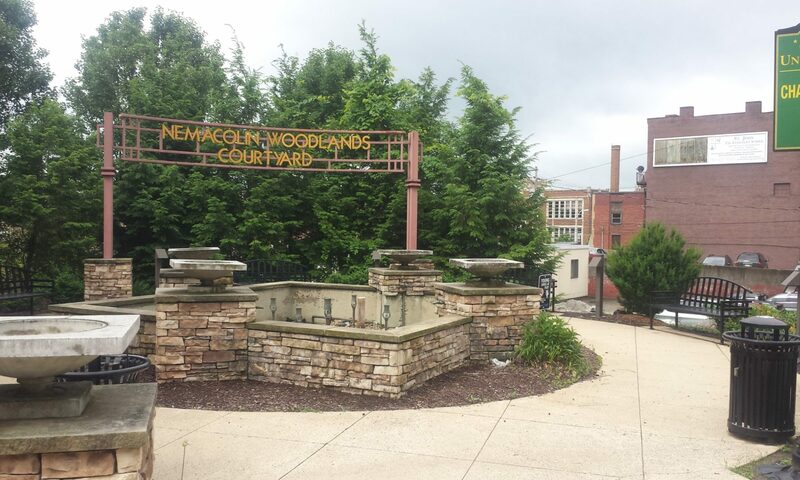 Cain was extradited from Florida to Pittsburgh and is being held without bond at the Allegheny County Jail. 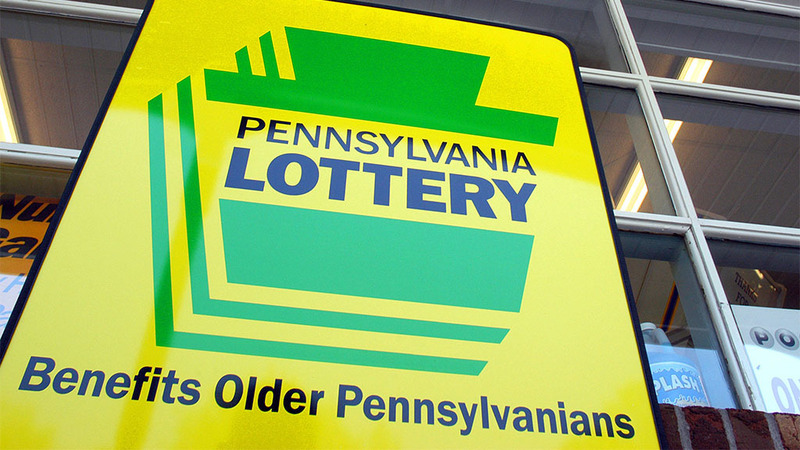 One of the alleged victims of the lottery phone scam, a 90-year-old from Boston, told Channel 11 she got a call last April from Huff, who was then in Pittsburgh, telling her she had won hundreds of thousands in the Jamaican lottery. She said Huff told her to send $20,000 to an address in Brentwood to prepay taxes on her winnings, and she did. One very lucky person who bought a Mega Millions ticket in New Jersey is now a multi-millionaire — he or she is the single winner of the $521 million jackpot.